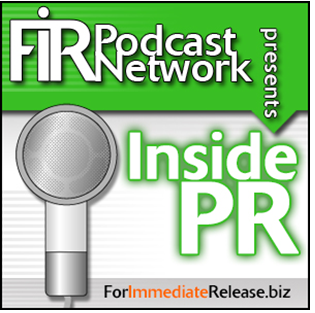 It’s just Gini Dietrich and me on this week’s inside PR. Martin Waxman is in Las Vegas for SXSW V2V. He’ll be back next week. We talk about Facebook’s communications response to the controversy around their mood altering experiment. Gini gives them marks for being consistent in their position. I question whether you can ever win if your position is bad. Facebook’s manipulation of our newsfeed leads to our second topic. Are we getting a complete picture of the world around us if we rely on our social networks to bring news to us? 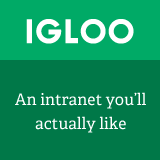 Tom Krazit wrote a must-read post about this on the GigaOm blog. And Gini and I use it as a point of departure for our conversation. Finally, we talk about the information we don’t want to receive – SPAM. Canada is several weeks into the implementation of CASL – the Canadian Anti-Spam Law. And we talk about its impact on companies trying to reach out to potential new customers.